Connecticut DEP - beach status listings. 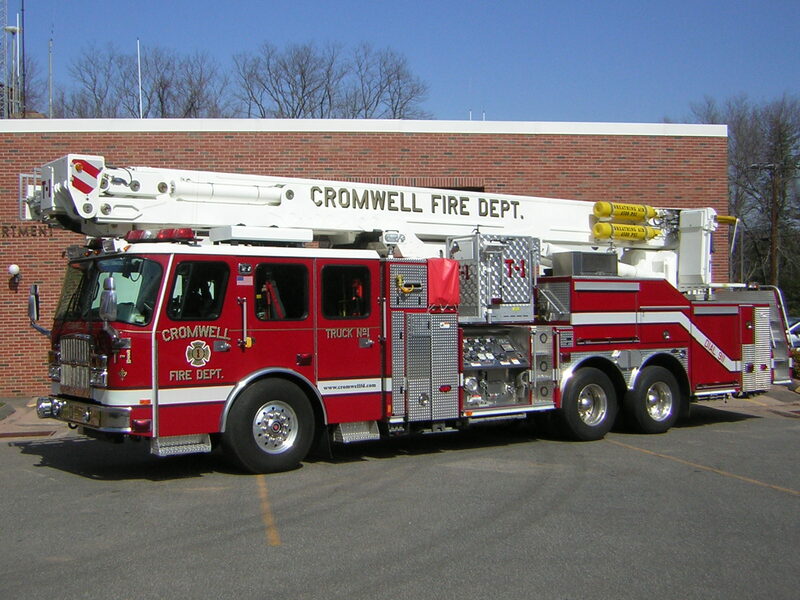 OUR TOWN & OTHER "CROMWELLS"
Sparky's Fire Safety Page - National Fire Protection Assn. US Fire Administration Kids Page - great for all ages!